The Masters is back! 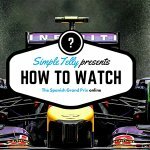 And as more and more people are beginning to to cut the cable, they are wondering how to watch the masters 2016 online. This year’s tournament brings lots of headlines: Tiger Woods has announced he will not be playing while Rory MclIroy looks to be the sixth golfer to win a modern-day Grand Slam. 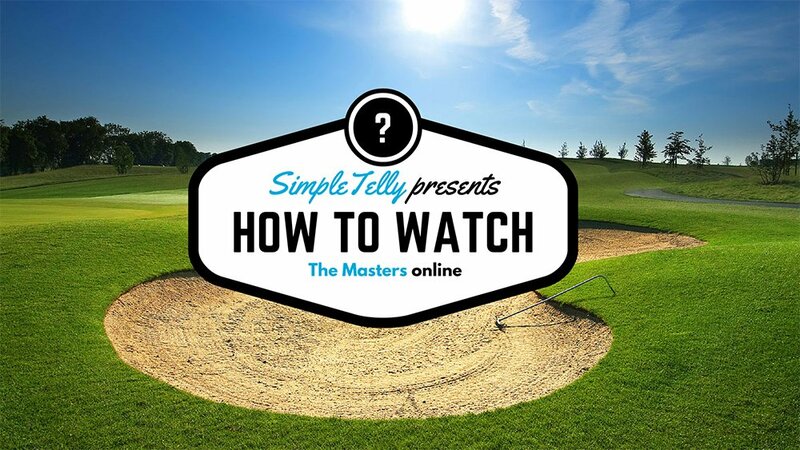 Fortunately, The Masters official website is providing free streaming for those located in the U.S. With SimpleTelly, users will be able to access this website via the browser on their computers.